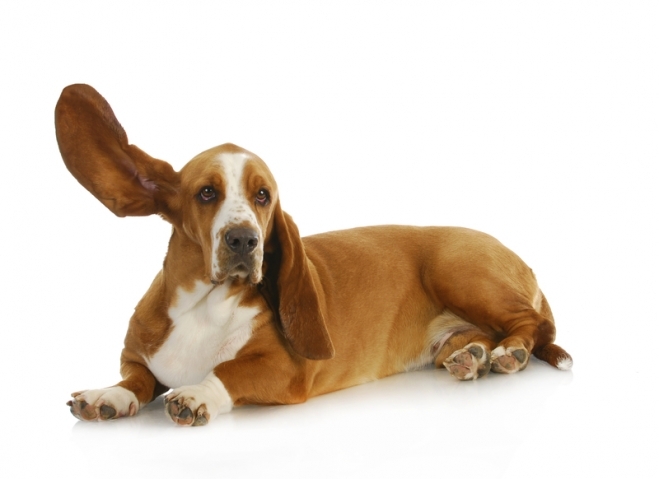 Have you ever noticed your dog scratching his ears or shaking his head incessantly? How about a foul-smelling discharge coming from his ears? If so, chances are you’ve had to deal with a canine ear infection. Everything from bacteria to yeast, fleas, and allergic reactions to food can cause infection, and certain dogs are more prone to it than others. Long-eared dogs, old dogs, recently-vaccinated puppies, and dogs that swim are especially susceptible to infection. After the ear is cleaned, you can apply five or six drops of mullein oil and garlic oil for a week or two to ease discomfort, reduce swelling, and more. You can also massage equal parts of pau d’arco, an herbal ointment for fungi and bacteria, and mineral oil into the affected ear a couple times a day for several days. Some veterinary specialists recommend using topical treatments that alter the pH balance of the ear, including calendula lotion, tea tree oil, colloidal silver, and gentian. Whatever you do, don’t stick Q-Tip swabs in your dogs ears, as they can push debris even further into the ear and harm the eardrum. Never use harsh rubbing alcohol or hydrogen peroxide solutions, which can irritate inflamed skin when cleaning. Pluck out hair growing your dog’s ear canal so that airflow is unobstructed, and regularly provide your dog with vitamin C to prevent future infections. 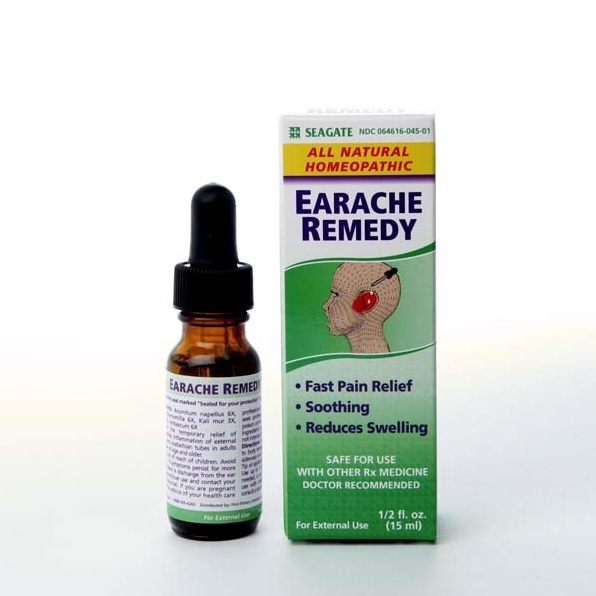 One great way to alleviate irritations is with our all-natural and Homeopathic Ear Remedy. While designed for humans, it works great on dogs as well!